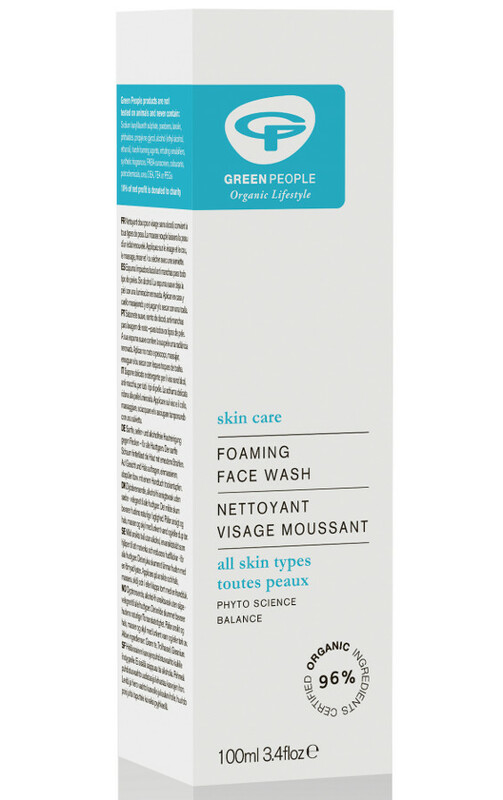 The Green People Foaming Face Wash - Anti Blemish 100ml product ethics are indicated below. To learn more about these product ethics and to see related products, follow the links below. As you lather, the foam disappears and leaves the skin feeling quite stripped. 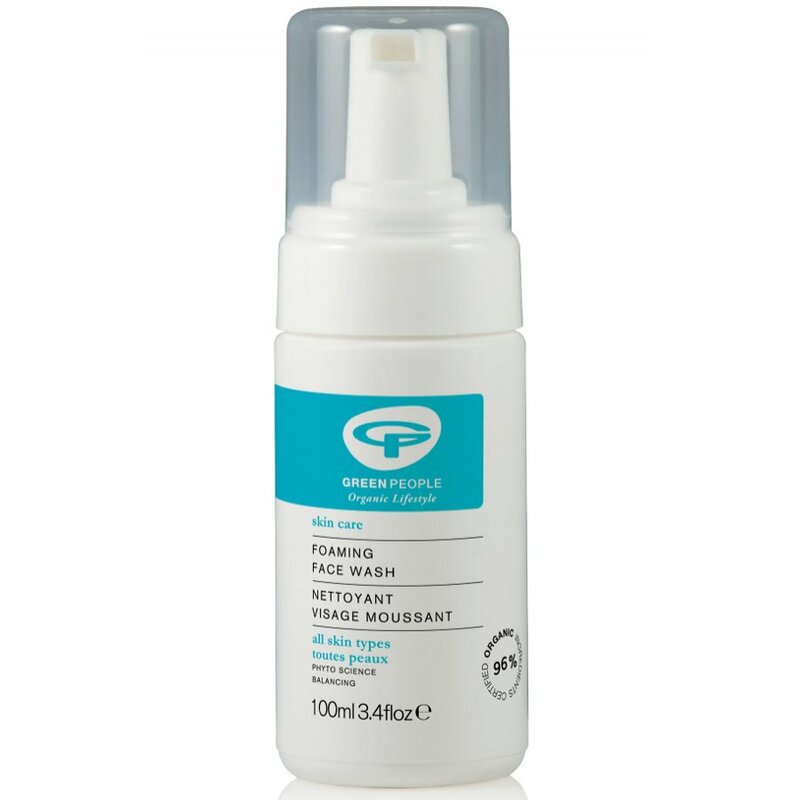 Perhaps good for someone with really oily skin but I didn't enjoy it. Don't be put off by other reviews. 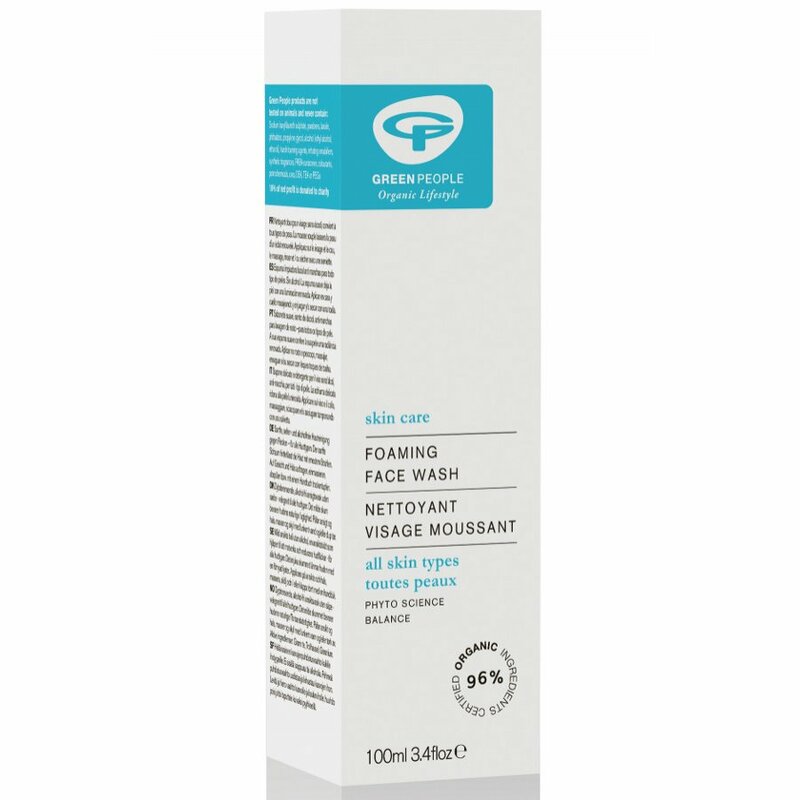 This was the product I was searching for having tried many brands (dermologica clinique lancome) only this lovely simple wash keeps my sensitive/prone to blocked pore skin happy clear and clean without any dryness. 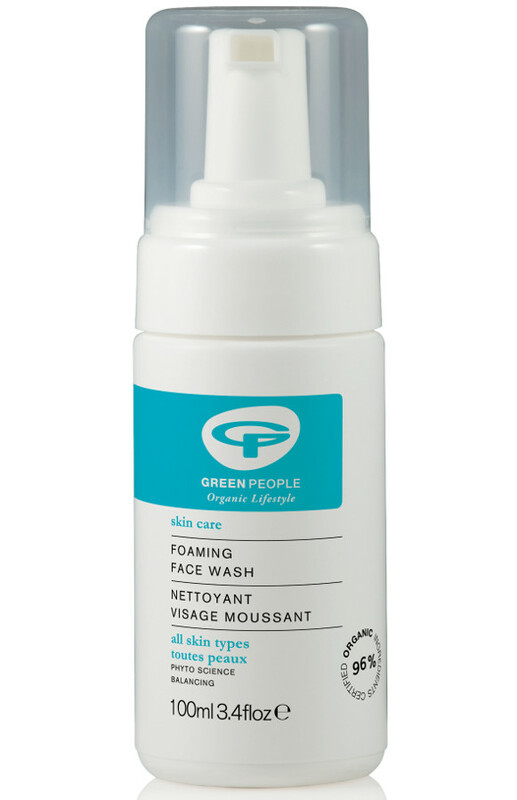 There are currently no questions to display about Green People Foaming Face Wash - Anti Blemish 100ml.